Avocados are one of the healthiest foods to eat. Full of heart-healthy fats and so delicious. The avocado fruit contains more potassium than a banana and has one of the highest protein content of any fruit at 4 grams per avocado. Out of the awesomeness of avocado comes avocado oil. Avocado oil is pressed from the fleshy fruit of the avocado aka Persea Americana. Avocado oil is green, has a sweet and nutty aroma and is highly valued for its regenerative and moisturizing properties. It is also an edible oil with a high smoking point. Avocado oil is rich in vitamins A, D & E, lecithin and potassium. It’s high in monosaturated fats. 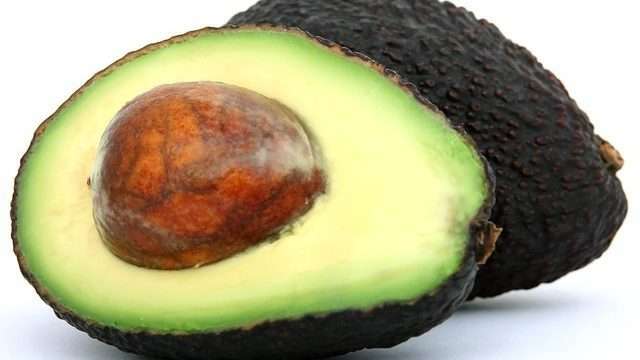 Avocado oil also contains proteins, beta-carotene and essential unsaturated fatty acids such as palmitic, palmitoleic, stearic, oleic, linoleic and linolenic. The best oils to mix avocado oil with are sweet almond oil and olive oil. The high vitamin E content helps keep hair soft and manageable. Read Nourish, Soften and Enhance Your Hair with Vitamin E Oil. The monosaturated fats contained in avocado oil are similar to olive oil. 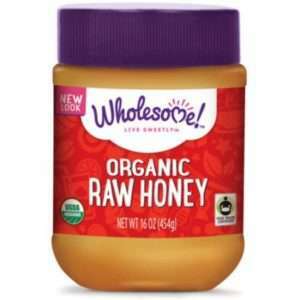 It provides rich moisturizing properties for treating dry, brittle and/or damaged hair. It’s also beneficial for treatment aftereffects of chemically processed hair. Avocado oil’s light texture makes it easy to absorb into the scalp without leaving behind a greasy residue. Ideal for all hair types especially fine hair. Mix the avocado oil and the sweet almond or olive oil together in a bowl. Apply to the scalp with fingertips. You may also apply it to the length of your hair. Massage in using the 8 Steps to Effectively Massage Scalp with Oil method. 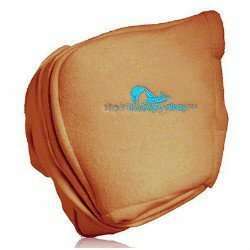 Put on a disposable cap and wrap a damp, hot towel around your head for 15 minutes or wear a steam cap for 30 minutes. Shampoo and deep condition as usual. Mix all the ingredients together in a bowl and warm up over a bowl of boiling water. Dampen your hair and apply the mix to your hair. Cover with a disposable cap and let it sit in for 30 minutes. Rinse out with lukewarm water and follow-up with your usual treatment. Add 1 tablespoon of avocado oil to your regular shampoo before you start using it. The quantities used in the recipes depend on hair length and how heavy-handed you are with products. Adjust as necessary. Some other good complementary oils for avocado oil include carrot oil and apricot kernel oil. 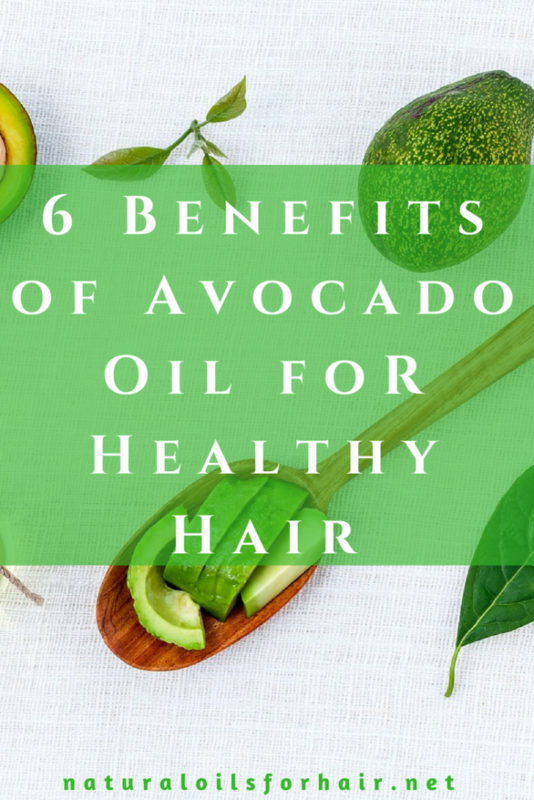 Can Avocado Oil Regrow Hair? When it comes to hair regrowth, avocado isn’t the best oil to use for this purpose. There are other more optimal oils recommended on this website for regrowing hair with natural oils. Have a look at the hair loss archives for more on these oils and the best ways to use these oils to regrow hair. The Hass avocado gets its name from Rudolph Hass, a mailman who discovered the tree in his backyard in California in the 30s. He patented the tree in 1935 and the Hass avocado was born. Avocados can only ripen once harvested from the tree. To accelerate the ripening process, place the avocado in a bag along with a banana. The banana will give off ethylene gas and increase the ripening speed of the avocado. An avocado tree can produce between 150 – 500 avocados per year. Mexico is the world’s highest producer of avocados followed closely by California. My favorite brand of avocado oil is La Tourangelle Avocado Oil. 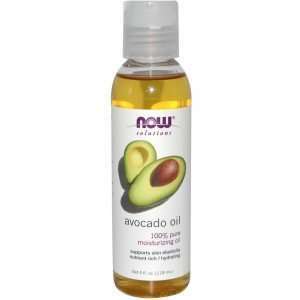 Good brands also include Now Foods Avocado Oil, Baja Precious Avocado Oil & Maple Holistics Avocado Oil. Grab these avocado oil brands with free shipping when you sign up, risk-free, for Amazon Prime HERE.